Nothing can improve your property’s value and aesthetic appeal as effectively as fully-grown trees. As a property owner, you may, however, be familiar with the hassles and dangers of cutting off branches and getting rid of stumps. 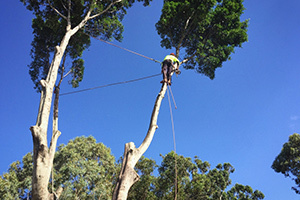 Perth Arbor Services offers extensive tree-related services in Jolimont. Continue reading to learn how we can help you. 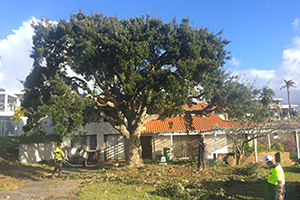 If you have branches that are damaging your property’s structural components or that are causing some other problem, you may have to lop your trees, which involves haphazard cutting. This is a job that is best left to professionals as this method can harm the health of your tree. Tree pruning is following a specific method of cutting off branches to stimulate tree growth and improve your tree’s health. This cutting method differs entirely from tree lopping. If you have a stump in your yard, it can prevent you from establishing a lawn, landscaping your garden, or extending your existing structure. Stump removal can be a daunting task if you don’t have the necessary equipment and skills. 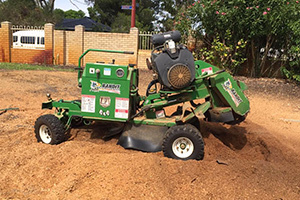 For all your stump removal needs, contact Perth Arbor Services today. 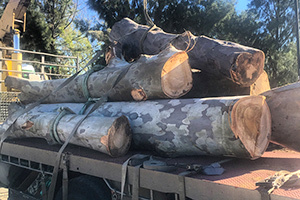 If you suspect that your trees may have a disease, for example, if you notice strange colours on the leaves, pests that inhabit the tree, or branch decaying, you can contact Perth Arbor Services to inspect the tree to find out if you have a problem and to make a suitable recommendation. If a tree is invasive, holds the risk of a lightning strike, or is on the verge of falling, it may be best to remove it. Removing an entire tree can be dangerous. 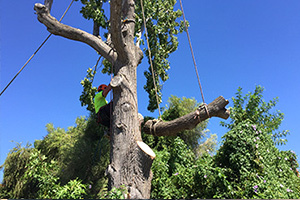 Perth Arbor Services offers effective, safe, and affordable tree removal services. If you find that you are in need of any of the above services, contact us today for a free quote. 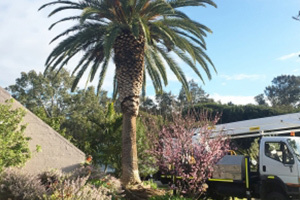 Have questions about Tree Lopping Jolimont?